Cute outfit! I love the print! 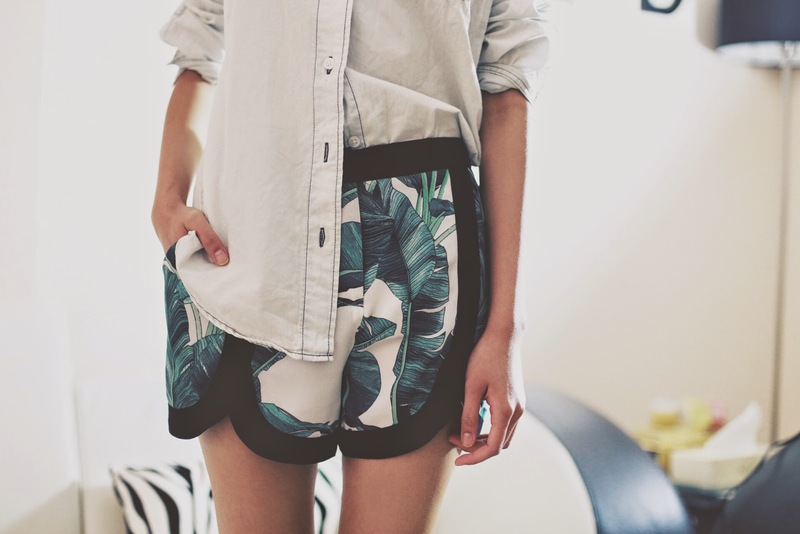 So cute, love the print of both the dress and the shorts!